Our primary inventory line of long guns are the AR-15 platform along with self-defense shotguns. We currently stock new AR-15's from Smith & Wesson, Daniel Defense and others as they are available. Our new shotgun inventory is made up of self-defense guns primarily from Mossberg and Remington. We do take in consignment guns that vary in caliber, model, and manufacturer so check with us if you are looking for something in particular or have a gun that you are looking to sell. 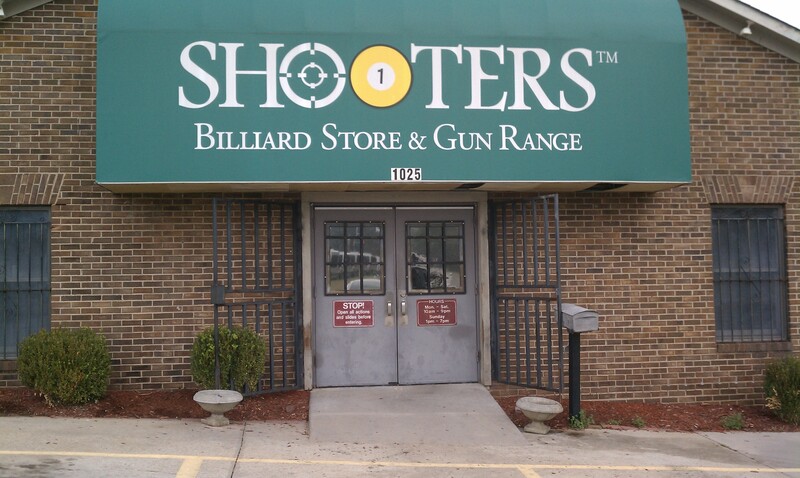 We may have what you are looking for or can help you sell your gun.